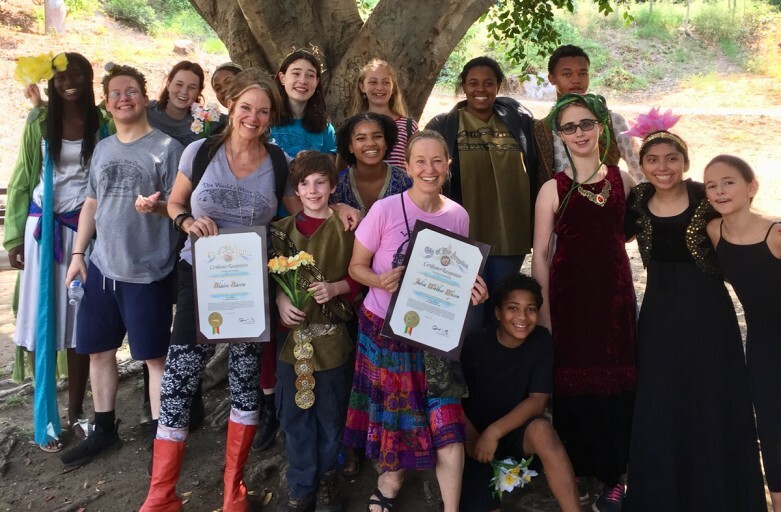 Registration is now open for Summer with LADC 2019 – a fantastic way to introduce kids to Shakespeare! Each session meets from 9 to 3, Monday through Friday, and culminates with a recital, sharing the work with parents, friends and the community. We believe that every child who is drawn to this work should be able to participate, so we offer a variety of scholarships – click here for the application form and guidelines. Please do not hesitate to apply! Two worlds…Power-hungry Duke Frederick runs his kingdom on paranoia and mistrust – his reign is dark and oppressive. His brother, Duke Senior fled that world (to save his life), but left his daughter behind. When the two Dukes’ daughters, along with their trusty jester, escape to follow him to the Forest of Arden, it’s like they’ve landed in Oz – they discover a colorful Carnival of eccentric artists just looking to love and be loved! 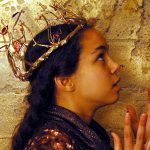 You have probably not seen Cymbeline, and if you have, you have NEVER seen our Cracked Fairy Tale Version, complete with a two-foot high Storybook and all sorts of other surprises. Mistaken identity? Of course. Girls dressed as boys? Duh. Long lost family members reuniting? Aren’t there always? Young love torn apart by class issues? Hello?! Machiavellian tricksters? Goes without saying. Epic Battles? Um, yeah …Jupiter descending from Olympus in the last act last to lay it out? Have you met Shakespeare?! Henry IV (One and Two) is so much more than a History Play – it’s really a Humanity Play: a day in the life of the Haves and Have Nots, a King’s regrets from his sickbed, Good Son/Errant Son/Redeemed Son, a Father’s Cowardice, a Son’s Overcompensation, Substitute Families, the funny, bittersweet antics of Pub Life… and those Spell-Casting, Tree-Hugging Welsh…come on! Our Elder Players (age 14-17) are by now, quite excellent at this stuff, as some have been at it since age six. 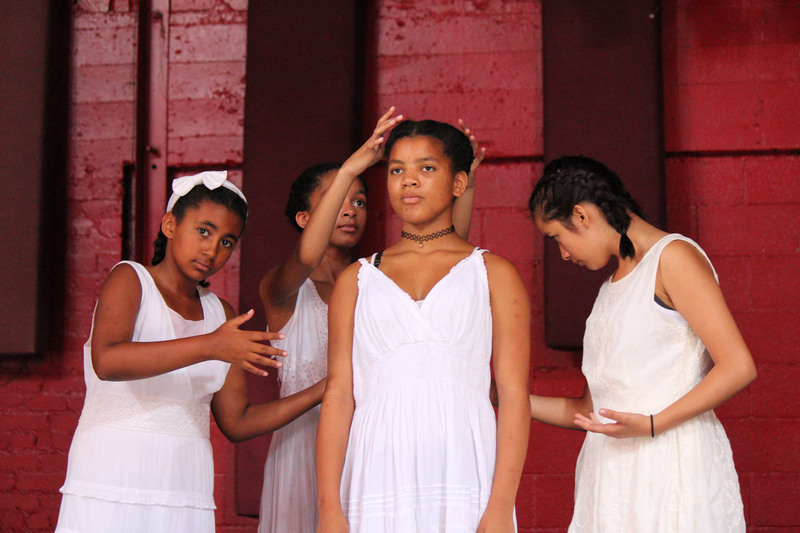 Come witness these young masters – for some, it will be their last performance with LADC before heading off to college. 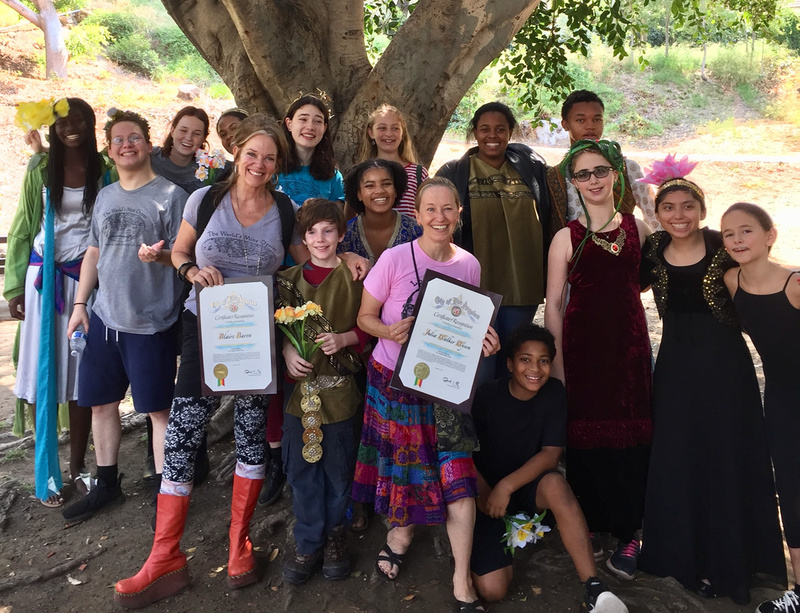 LADC is proud to announce that the Jack Oakie and Victoria Horne Oakie Charitable Foundation is an official sponsor of Shakespeare Youth Festival LA. The Foundation’s generous donation makes it possible for all children to participate in this life-changing experience, and we are grateful for their generosity. The Jack Oakie and Victoria Horne Oakie Charitable Foundation’s mission is to follow through with the late Jack Oakie’s wish, “Give the money to the kids,” by scholarships for deserving film and theater students at some of the most prestigious institutions in the country. Mrs. Oakie instructed the Trustees of the Foundation to keep her husband’s legacy alive and enhance the value of visual performing arts education. 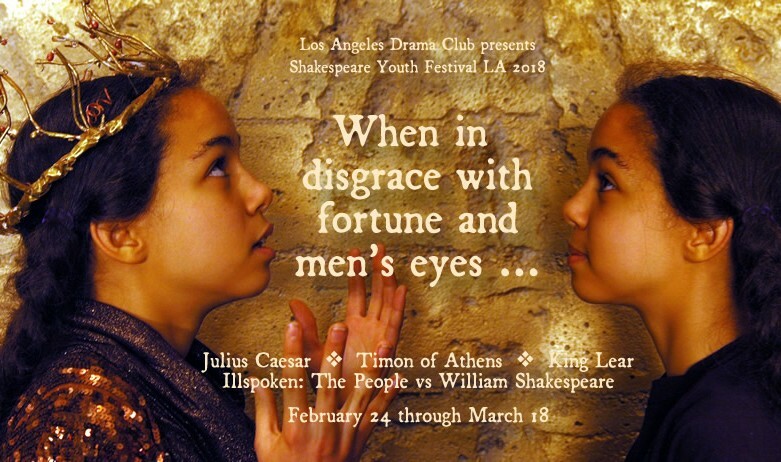 We are honored that the Foundation will be supporting our theater students – their donation will fund scholarships and financial aid for our bi-annual Shakespeare Youth Festival LA. Both Jack Oakie and Victoria Horne Oakie were active participants in and during the famous Golden Age of Hollywood. Between them, they acted in more than 122 films over a 60-year period. Their contributions to acting and comedy can now be passed on to a new generation with the help of their Foundation scholarships. 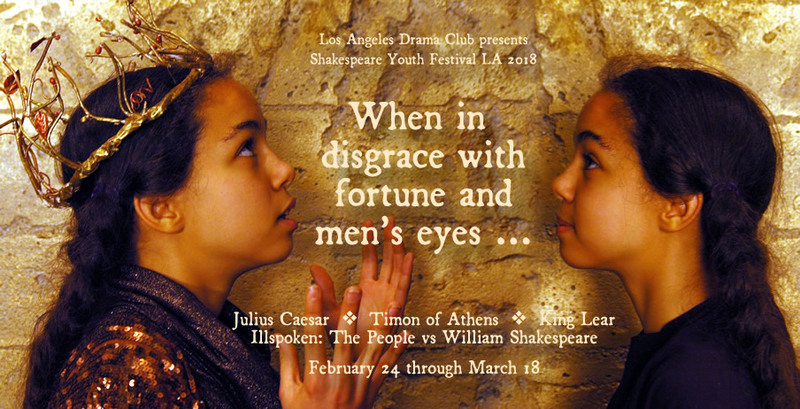 We are excited to announce our 2018-2019 Shakespeare Youth Festival LA season! If you are new to Los Angeles Drama Club, then you must click here to schedule a phone interview before registering. We look forward to speaking with you. 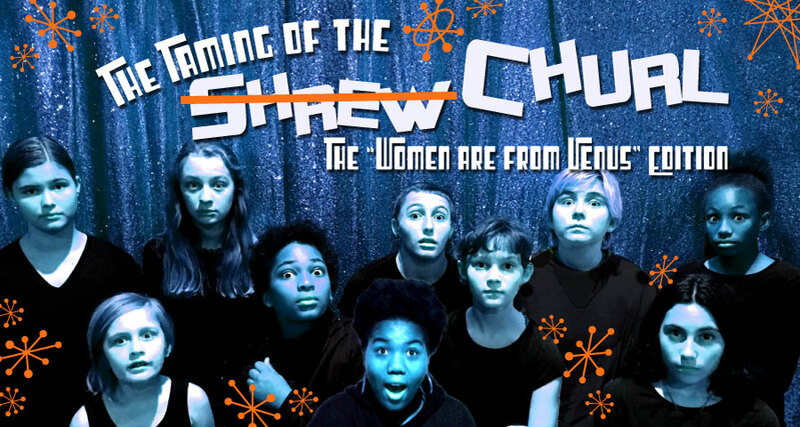 What happens when Petruchia, a single-minded young woman, determined to marry well, meets Jake, otherwise known as the Shrew … er, that is, the Churl? His younger brother Bianco has all the girls in a tizzy, but thanks to the messed up social order of the land, they can’t do anything about it until Jake is married off. 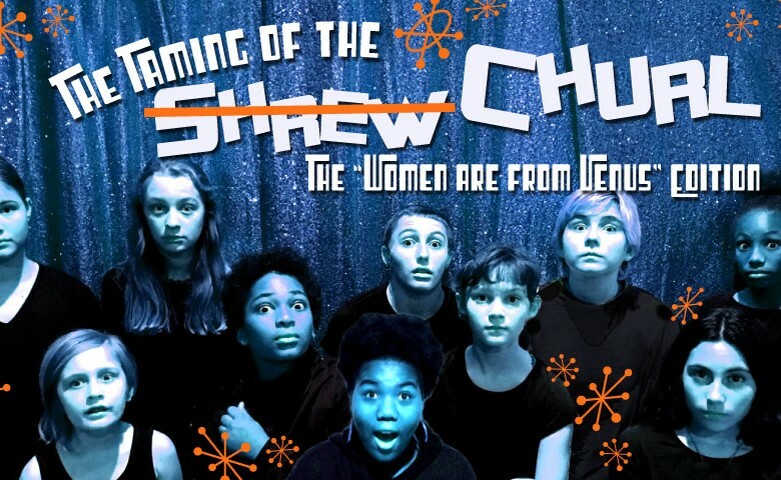 We’re subverted the established opinions and “schools of thought” on the already controversial “Taming of the Shrew” by reversing the genders, turning conventional concepts on their 16th century heads. 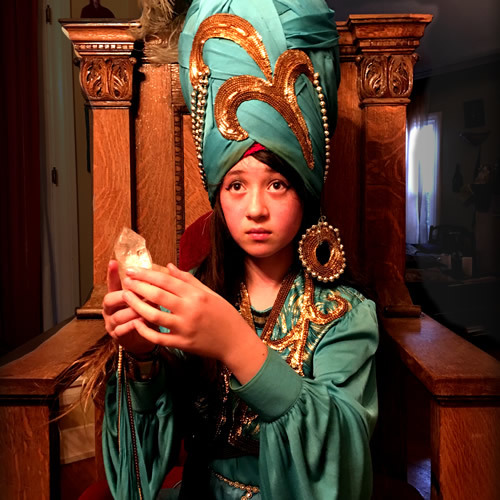 Our young playwrights will work at the center of a creative team of professional writers, directors and actors and will receive true professional support and a glimpse into the process of play making! 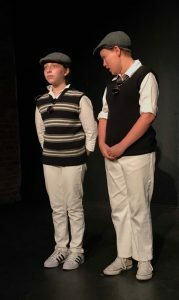 The young playwrights will hone their one-act plays over the course of the workshop, working from the initial isolation of writing to the collaborative process involved in making their script into a living, breathing play. The workshop will culminate in a script-in-hand public reading of their new plays. Evil Duke Frederick is not a nice guy. After a rigged wrestling match goes sour, Rosalind and friends escape the rigidity and nastiness of the cruel city, where they were the victims of arbitrary and unfair rules, for the Forest of Arden, where “Do Unto Others” is the law of the land, and where a cast of eccentric characters are all just trying to find someone to love. 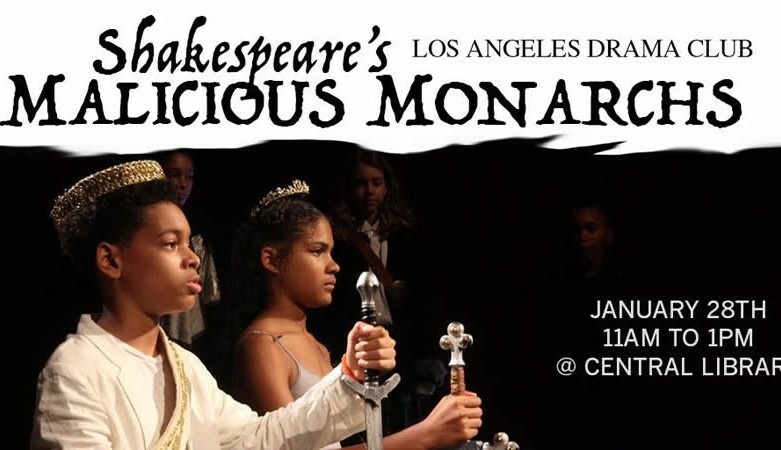 Our youngest Players will have a great challenge exploring one of Shakespeare’s most popular comedies! Whatever your favorite Shakespearean plot device may be, it probably shows up in Cymbeline! Mistaken identity? Check. Girls dressed as boys? Check. Long lost family members reuniting? Check. Young lovers torn apart by class issues? Check. Nefarious tricksters? Check. Battle scenes? Check. Gods descending from Olympus at the last minute to set things right? Yes, that, too! We can’t wait to explore all the fantastic characters in this Shakespeare Smoothie. It was a gorgeous Sunday morning, and the park behind the Hollywood Heritage Museum was filled with Shakespeare. Several dozen neighborhood residents turned out for “Shakespeare in Our Park,” sponsored by the Whitley Heights Civic Association. After a rousing opening, featuring some stirring sword fighting by Master Teacher Kila Packett as Shakespeare and Brandon Nagle as Marlowe, our troupe performed selections from several Shakespeare plays, and, in between, got the audience into the act learning Shakespeare insults, theater games and even some Stage Combat moves. We were honored to have a representative from Councilman David Ryu’s office, who presented Blaire and Julia with Certificates of Recognition from the City of Los Angeles. Thank you to Greg Orson and Patty Dryden for making this stellar event possible! If you are interested in Los Angeles Drama Club performing at your school, community center, festival, etc, please email us for more information!! 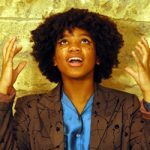 Registration is now open for Summer with LADC 2018 – a fantastic way to introduce kids to Shakespeare! First a philanthropist, then a bitter misanthropist. In fact, Timon’s character arc is the opposite of Dickens’ Ebenezar Scrooge. He throws decadent parties with merriment and dancing as he tosses his money to alleged friends. He ignores his accountant. And when he goes broke, he is stunned that no one is there for him. 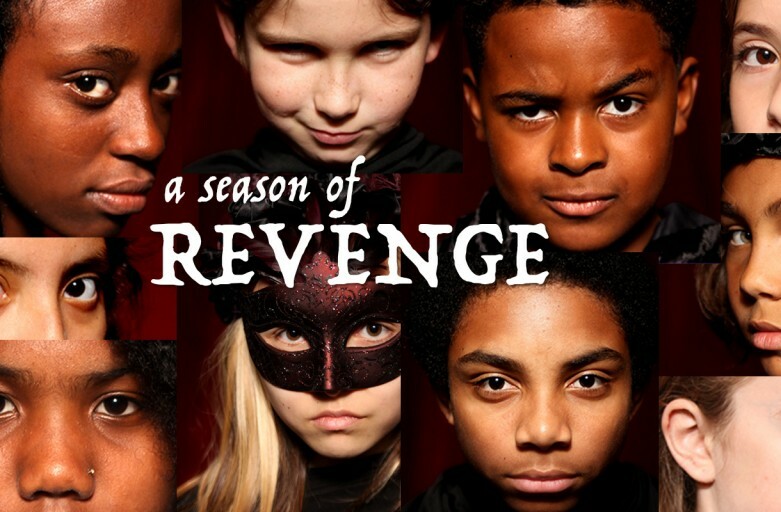 Audiences of all ages connect to Shakespeare’s rarely seen morality play on generosity and loyalty and friendship! 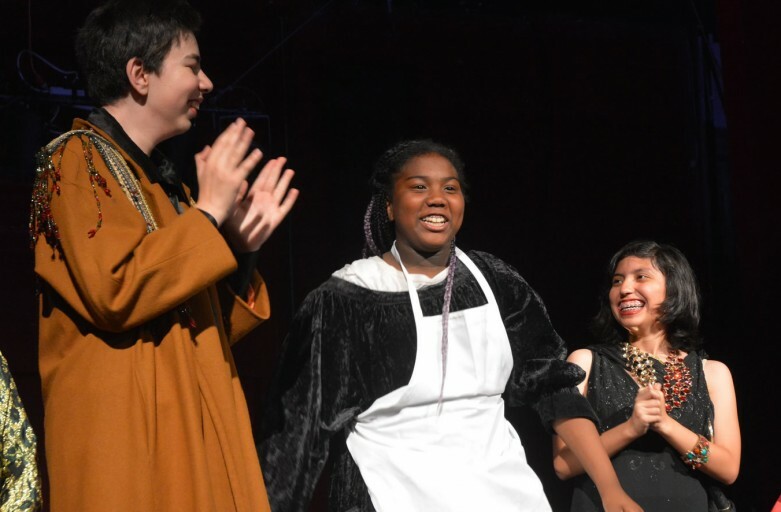 We are thrilled to announce that Los Angeles Drama Club is now part of the After School program at Girls Academic Leadership Academy, the first all-girls school within Los Angeles Unified School District! 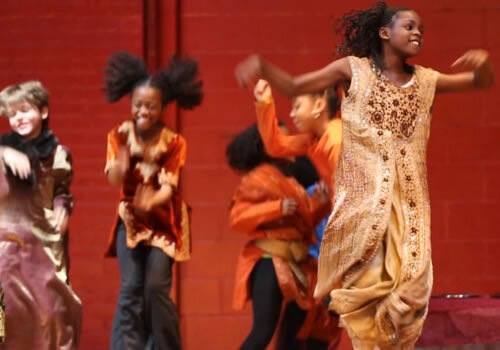 We feel that LADC’s mission is an ideal compliment to GALA’s mission – to graduate girls with a strong, confident, and independent voice, with collaborative and compassionate leadership skills, and with a sense of self and community. If you are a GALA student interested in participating, please CLICK HERE. If you would like to learn how LADC can come to your school, please CLICK HERE. 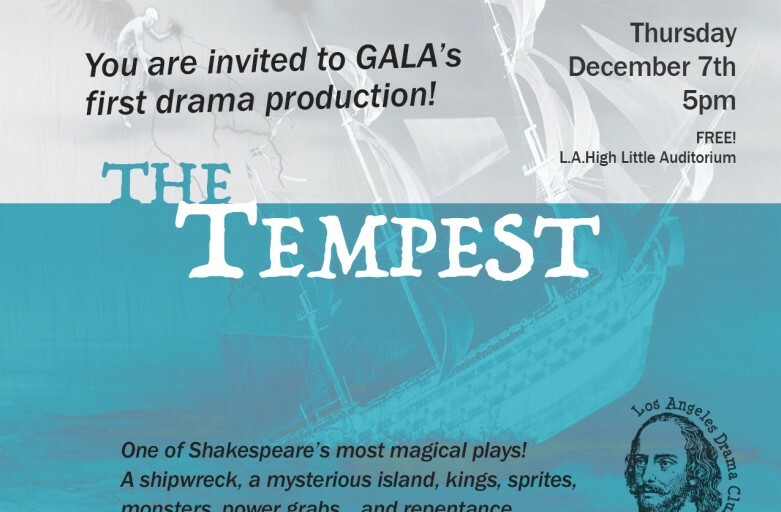 “The Tempest” at GALA – one performance only!! Join us for our inaugural production at Girls Academic Leadership Academy. 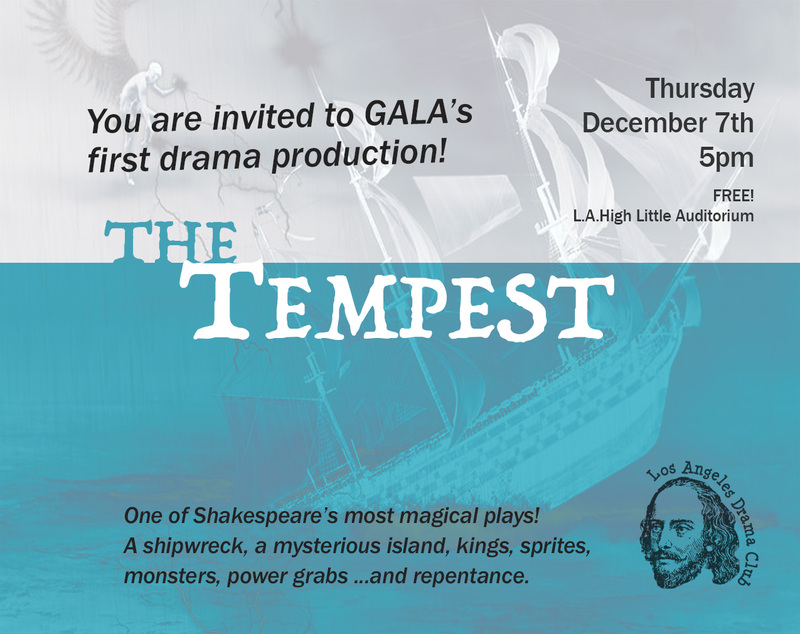 We’ll be exploring one of Shakespeare’s most magical plays, The Tempest. A shipwreck, a mysterious island, kings, sprites, monsters, power grabs … and repentance. Performance is scheduled for Thursday, December 7th. Our Summer season is in full swing, with a new recital every Friday afternoon!! 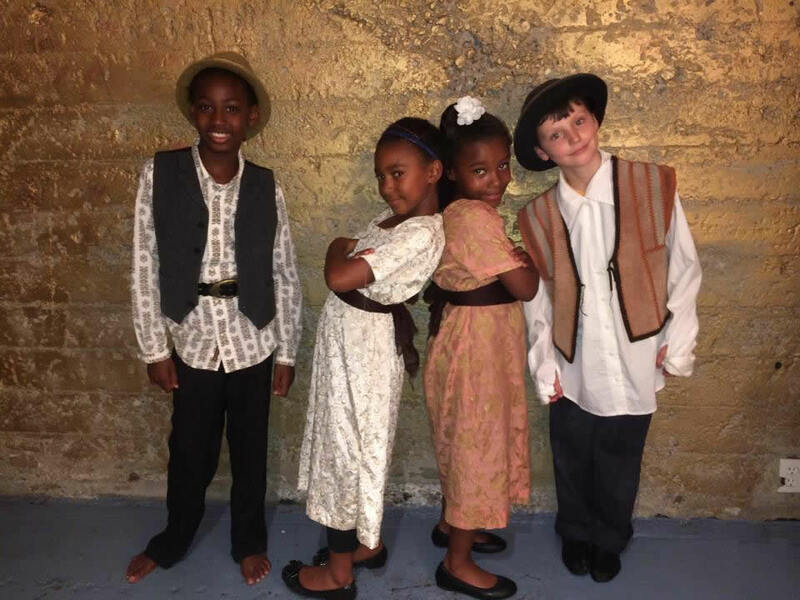 Come join us as our students share their work – it’s extraordinary what our young performers accomplish in just one week! Featuring performances by Larsen (AKA Miss Blaire), LADC teaching artists Will Gressman and Kila Packett, and LADC student Players Nadia Trinidad and Michael Goodman, Unspoken was originally conceived for Shakespeare Youth Festival LA, Fall 2015. Also featured in this production are Keith Barber, Ida Darvish, Brian Graves, Juliette Jeffers, Rochelle Leffler, and Brandon Nagle. 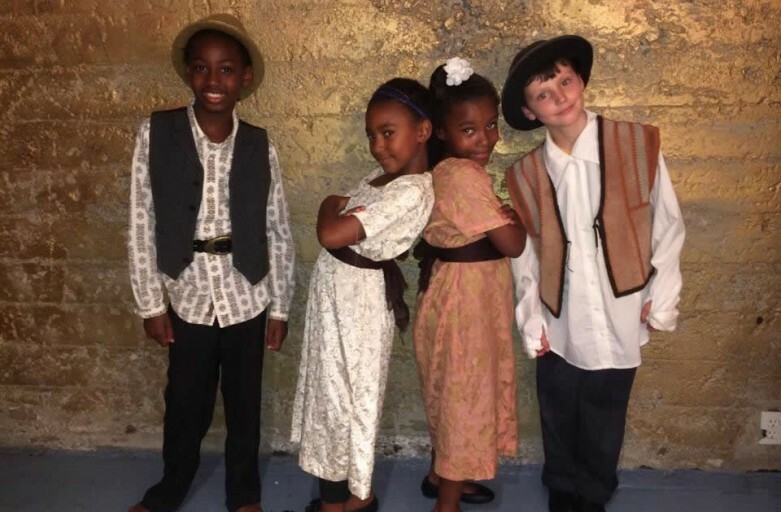 The play, directed by award-winning theatre veteran Matthew Singletary, features various minor Shakespearean “characters” held inexplicably in an Actor’s Greenroom until the discovery that they could be permanently cut unless their relevance is justified at a Tribunal. 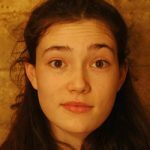 “It’s a bittersweet comedy, whose noteworthy theme embraces all marginalized people and groups having to claim their right to exist in a rapidly intolerant society,” affirms Singletary. Tickets are $12 and available by visiting online at www.hollywoodfringe.org/projects/4559. All performances will be at the Underground Theatre 1314 Wilton Avenue, Hollywood, CA 90028. 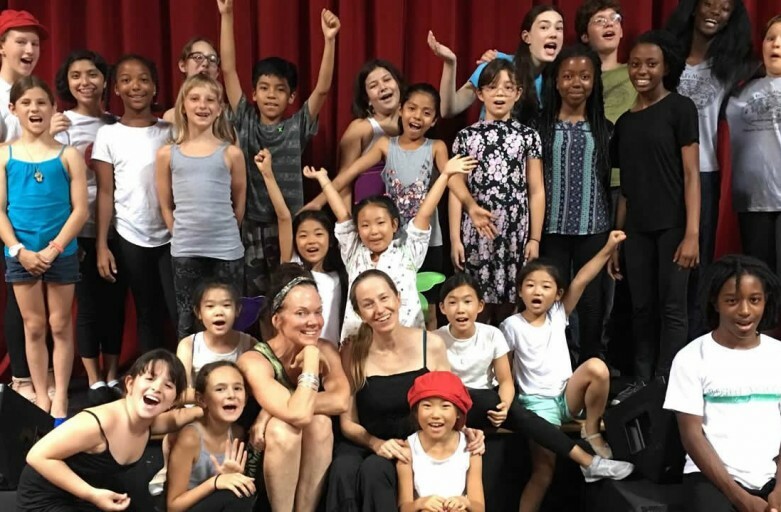 Summer with LADC – Register! 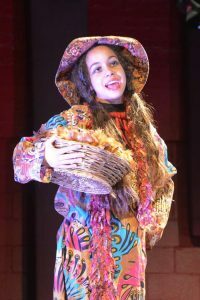 We are happy to announce that registration is open for Summer with LADC 2017 – a fantastic way to introduce kids to Shakespeare! We believe that every child who is drawn to this work should be able to participate, so we offer a variety of scholarships. Please do not hesitate to apply! Titus Andronicus & Merchant of Venice open the SYFLA2017! The Festival is under way! 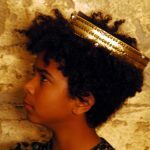 SYFLA 2017 Opening weekend launched with The Merchant of Venice and Titus Andronicus – the Musical! Congratulations to our two fantastic casts. The REVENGE continues this weekend. Advanced reservations recommended. CLICK HERE FOR TICKETS. 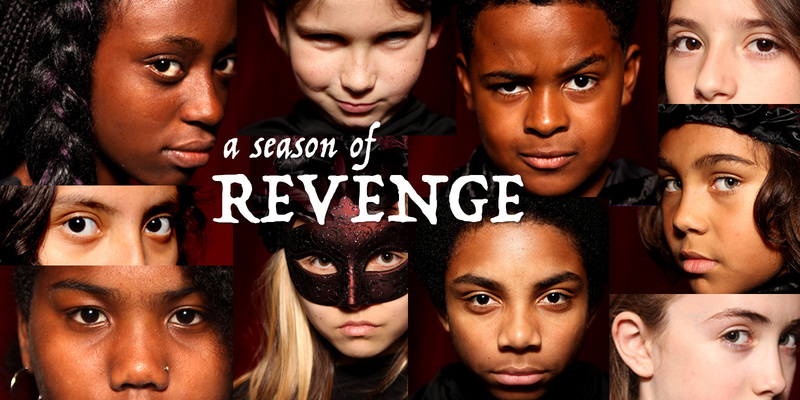 The Box Office is open for Shakespeare Youth Festival LA 2017: A Season of Revenge. Purchase your tickets today for Titus Andronicus, Merchant of Venice and Hamlet. 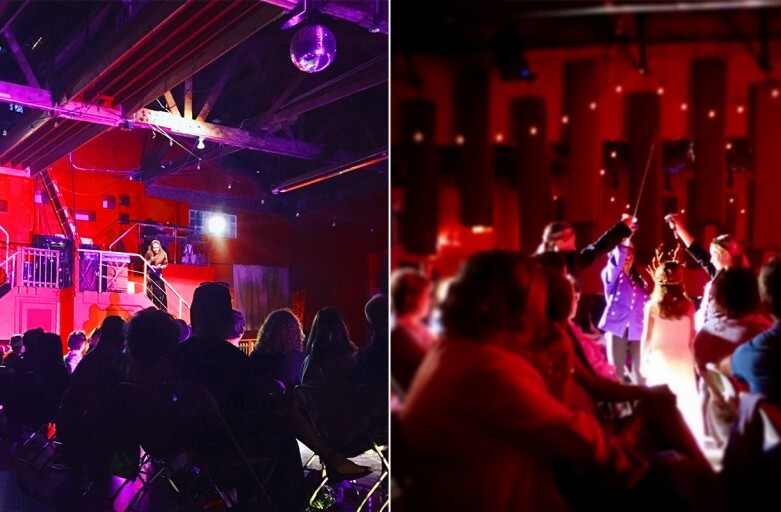 Underground Theatre - 1314 N. Wilton Pl. This production is double cast. Click here for casting details. No discounts available for final performance. If you are able, please consider making an addition, tax deductible donation to help us continue to fulfill our mission. Our Players are currently hard at work rehearsing Titus Andronicus: The Musical, Merchant of Venice, and Hamlet – all will be presented in April and May. Fais Do Do – 5253 W. Adams Blvd. 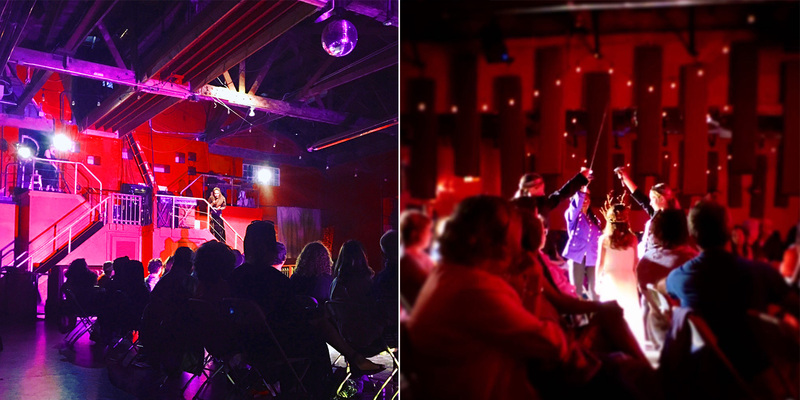 Underground Theater – 1314 N. Wilton Pl. Los Angeles Drama Club was honored to be invited to perform at three branches of Los Angeles Public Library in January. On January 21, seven of our Players traveled with Ms. Julia & Mr. Esdras to present An Afternoon with Shakespeare at the Woodland Hills Public Library. 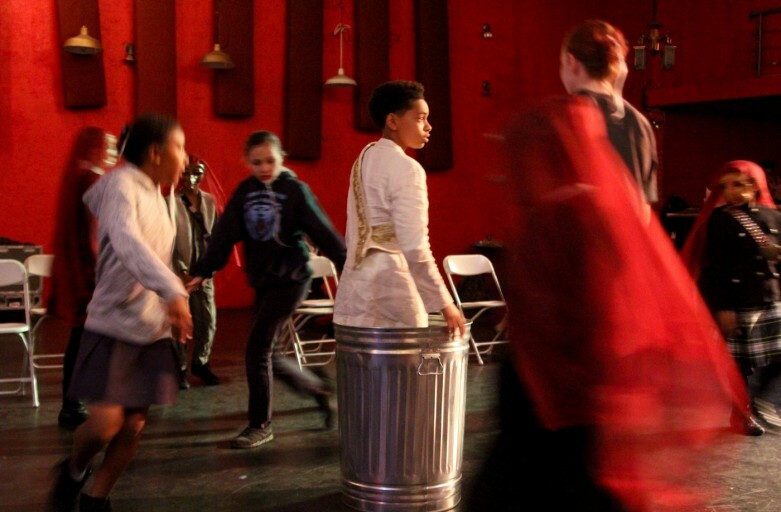 In addition to performances of scenes from Merry Wives of Windsor, Macbeth, Troilus & Cressida/Trojan Women, and Henry V, our audience enjoyed learning stage combat moves, theater games, iambic pentameter and, everyone’s favorite, Shakespearean insults. 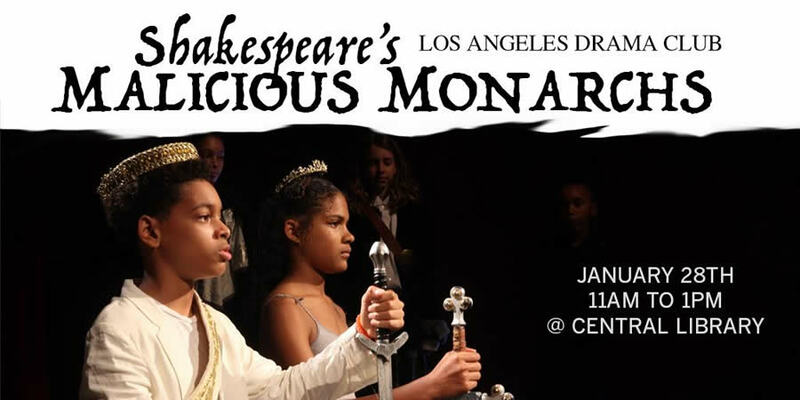 On January 28, we had the honor of performing Shakespeare’s Malicious Monarchs in the beautiful Mark Taper Auditorium at the downtown Central Library. Sixteen of our Players performed as some of Shakespeare’s most frightening and diabolical rulers, and those who supported them and opposed them. After the Central Library performance, nine of our Players continued on to the Washington-Irving Library where we capped off their Shakespeare Festival. After enjoying some Shakespeare-themed snacks, we performed to an enthusiastic and packed house, who loved being asked to insult the Players, Shakespeare Style! 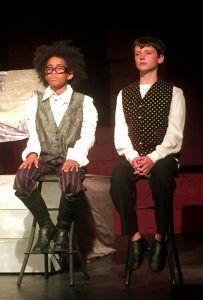 To learn how you can have Los Angeles Drama Club perform for your organization, visit our Willful Minors page.